This is no ordinary aquarium. 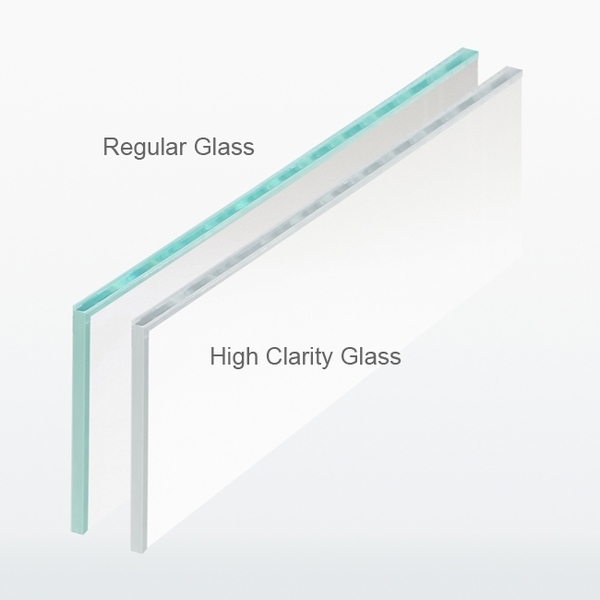 This is a high clarity glass tank that allows you to build the desktop system of your dreams. With a capacity of 12 gallons, you can create an underwater marvel with small creatures or build a fishless planted tank that will add beauty to any desk or countertop. 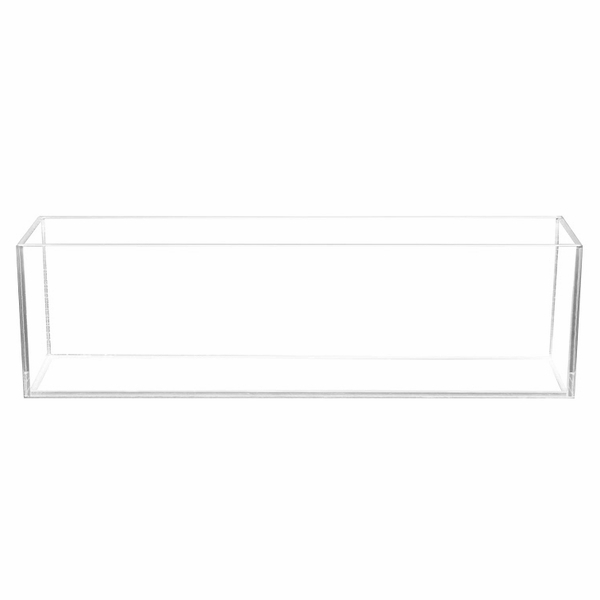 Constructed of high clarity glass that is similar to the kind of glass used on a car windshields, this elegant fish tank caters to beginner and advanced hobbyists who wish to maximize their fish keeping experience. Other advanced features include polished beveled edges and high-grade silicone that gives the aquarium a seamless appearance.